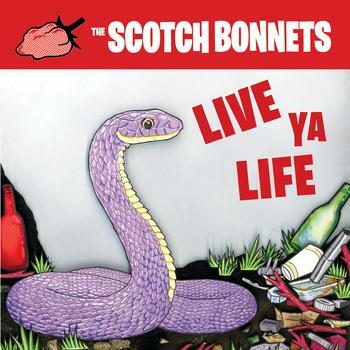 The Scotch Bonnets | So many AMAZING summer shows! Opening for The Skints! And The English Beat! Hatchet here. Appologies for not updating the site sooner; this past winter I was on a mission to get us more gigs for the summer, and get us gigs I did! Check out our shows page for all our dates. 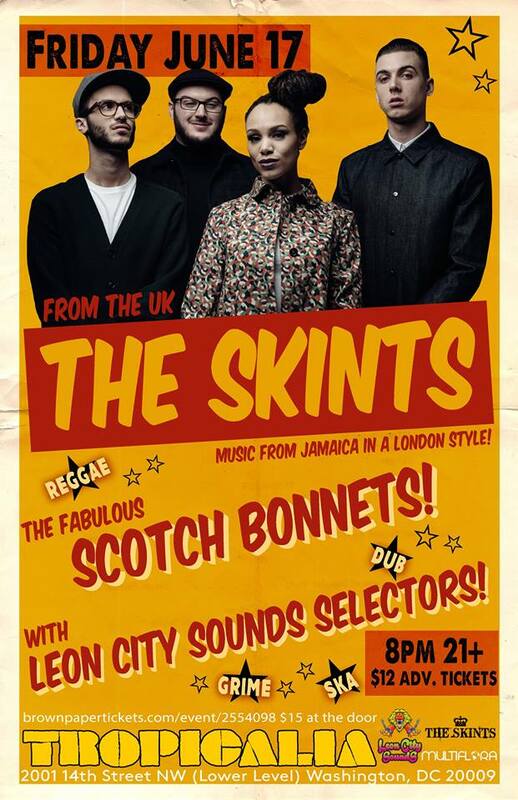 We're most excited to open for "the torchbearers of UK reggae" The Skints on June 17! And then the following week, we have a second appearance opening for The English Beat! Plus, we've got a whole slew of local festival dates, Fairgrouds dates outside Nationals stadium, a run to the beach, good times indeed! Hope to see you there!